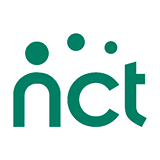 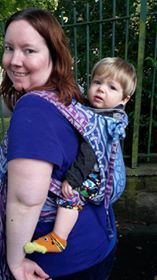 This workshop is designed for parents who are already experienced with using a soft structured/buckle or mei dai carrier in a front carry and are looking at moving onto back carries. 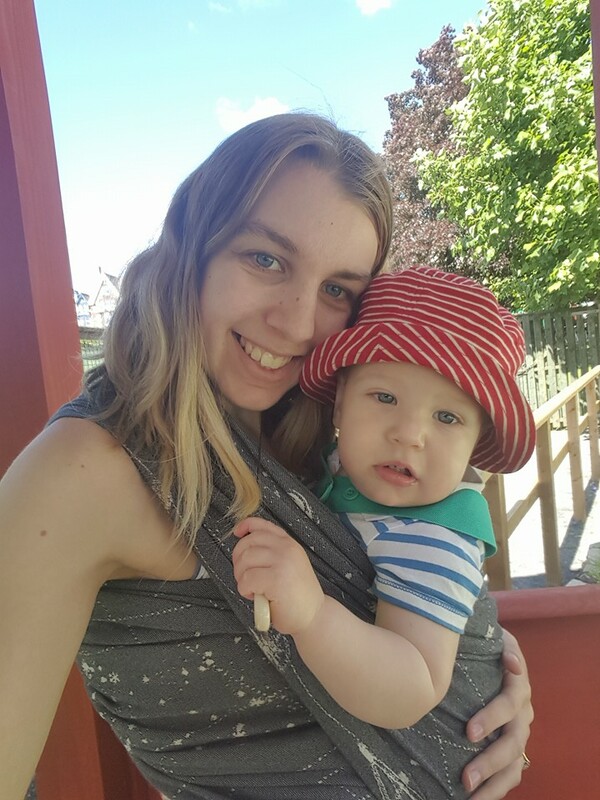 Suitable for parents with babies who are approximately 6 months and above, it is also suitable for parents of toddlers and older children. 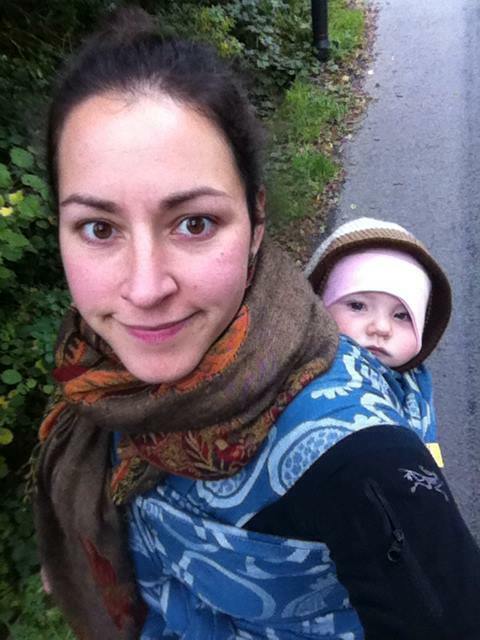 Children are welcome on this workshop. 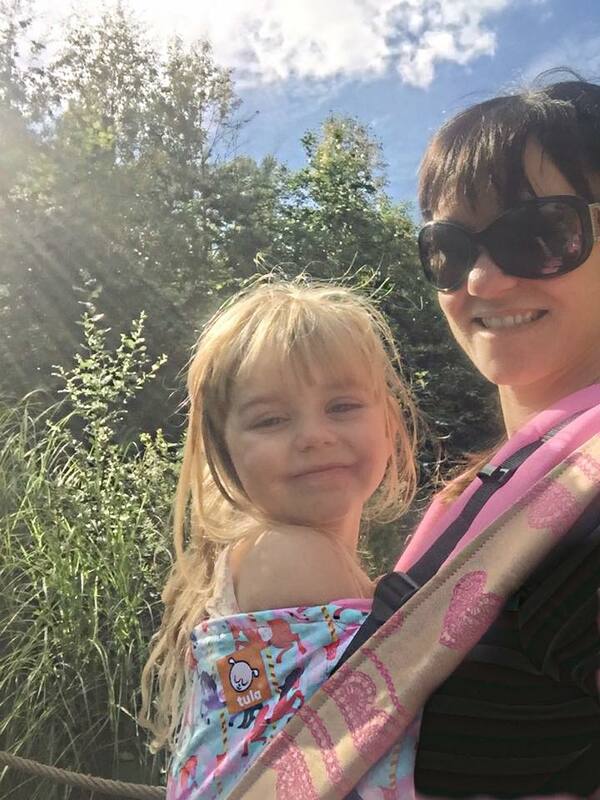 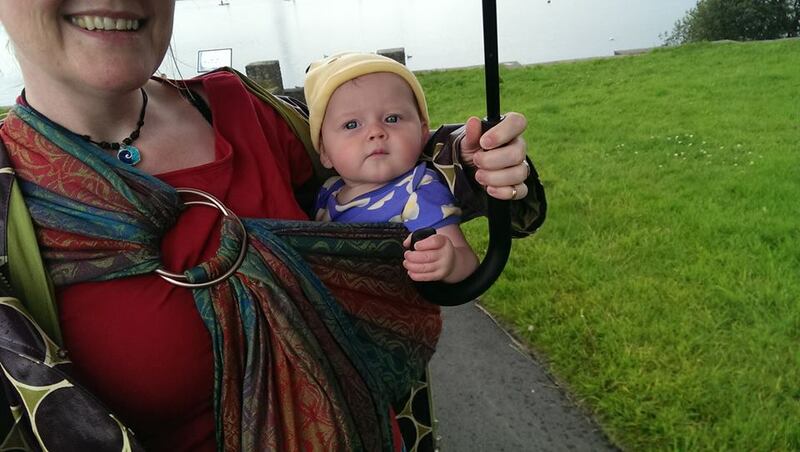 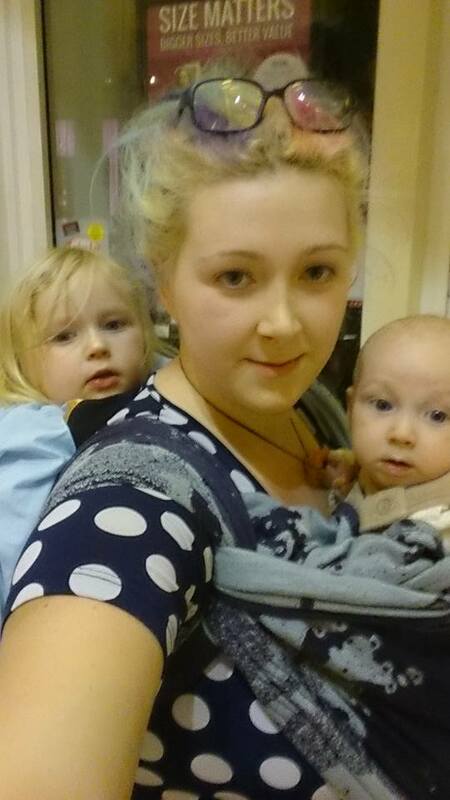 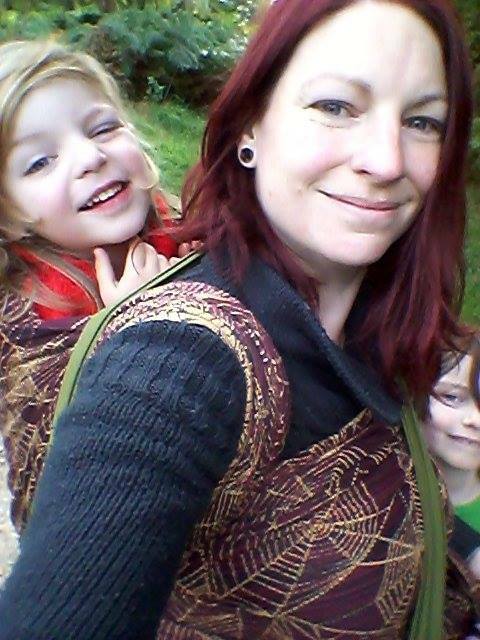 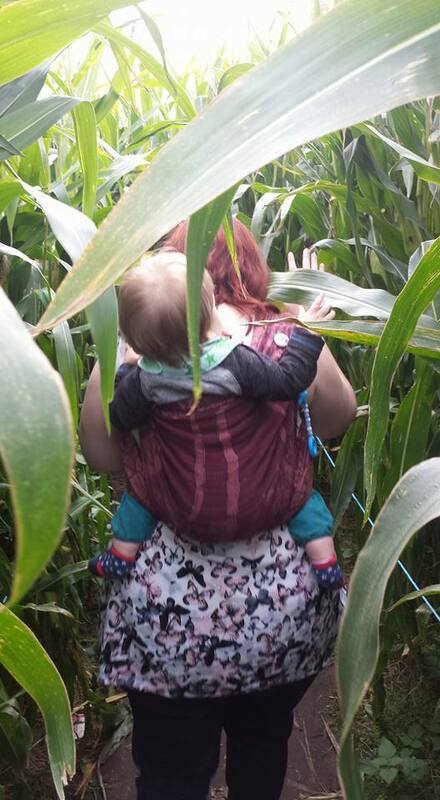 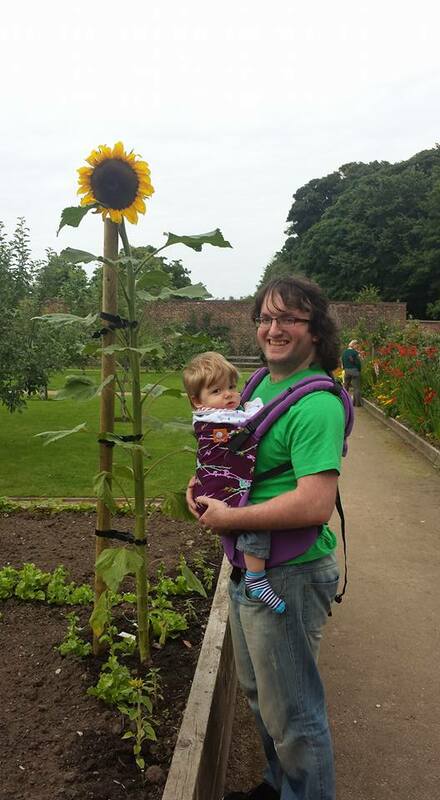 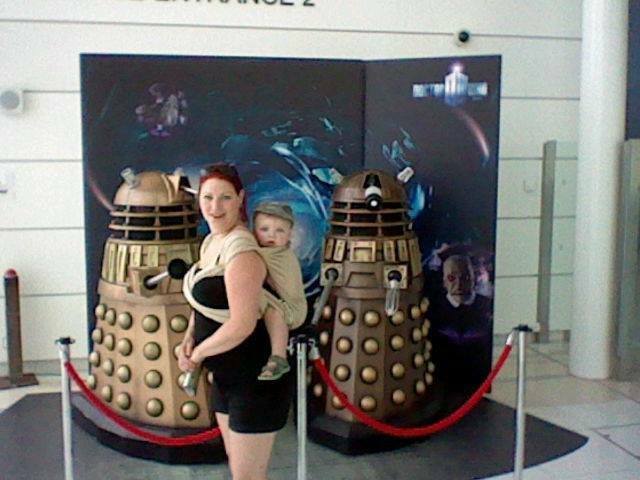 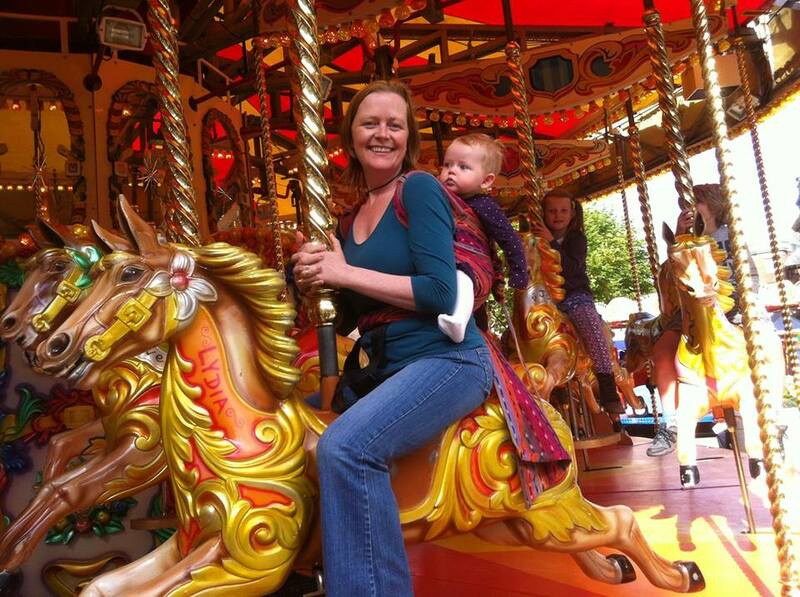 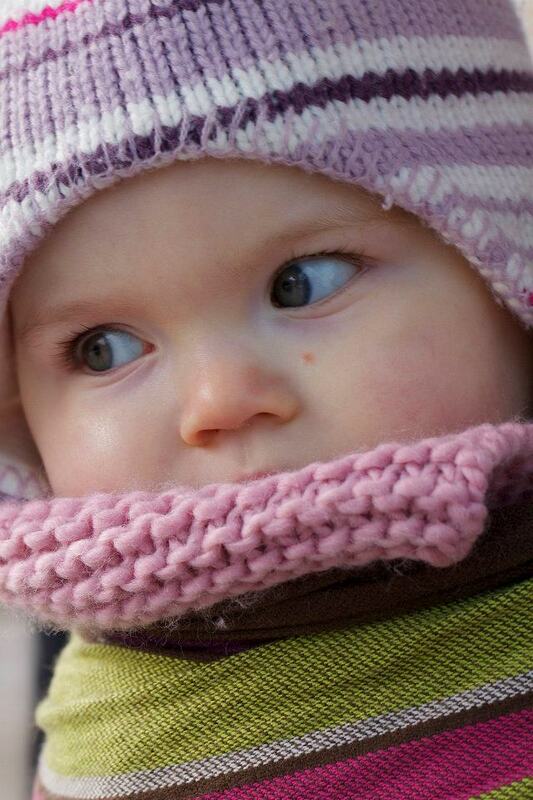 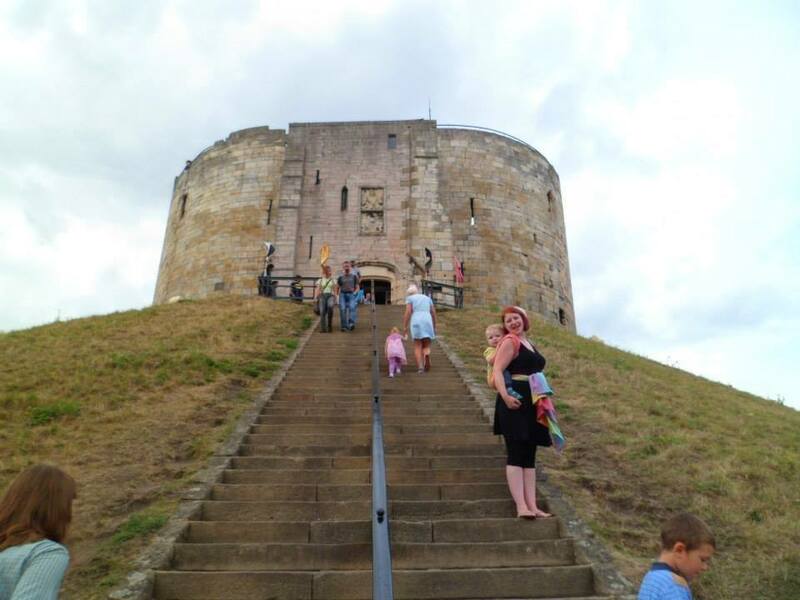 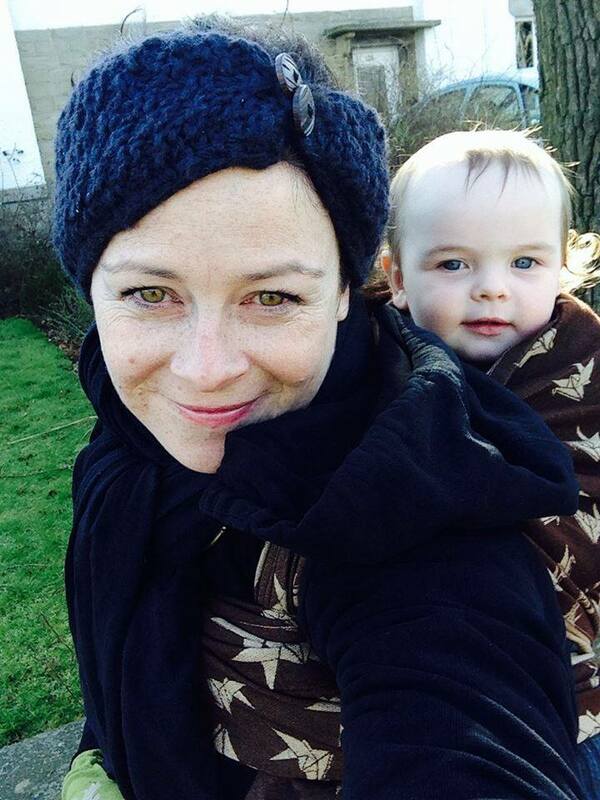 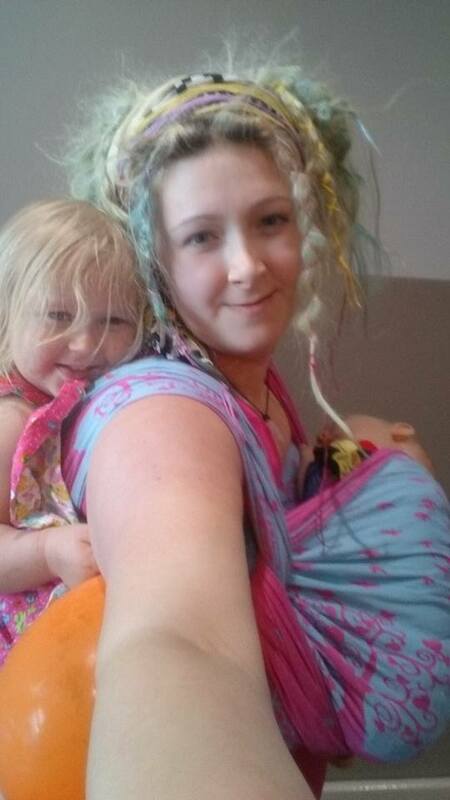 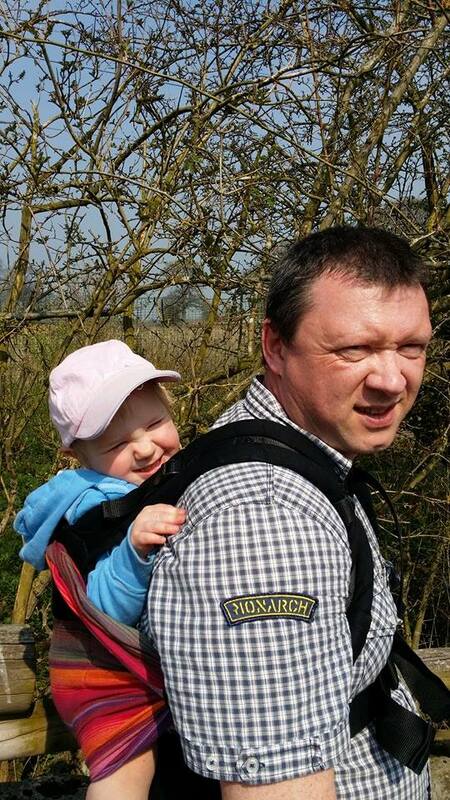 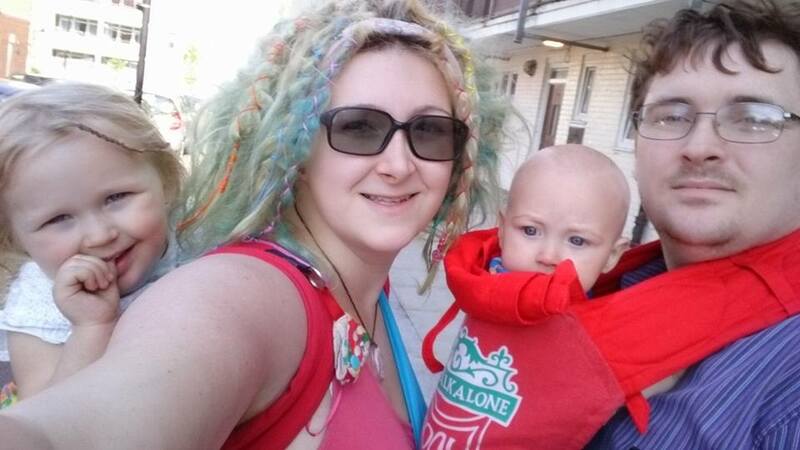 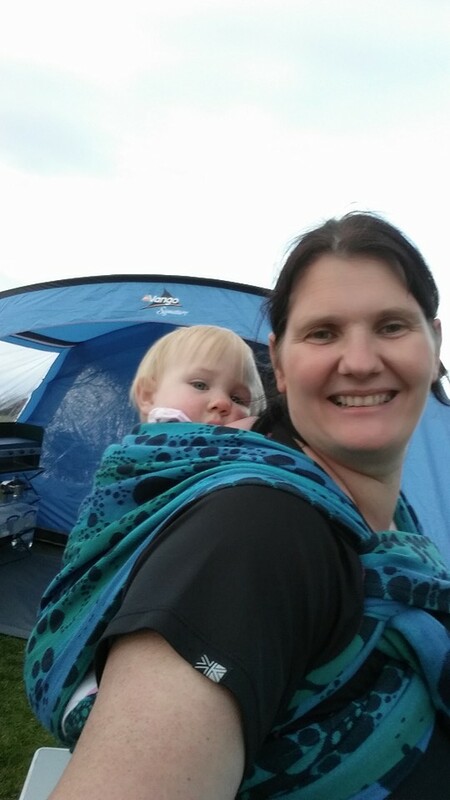 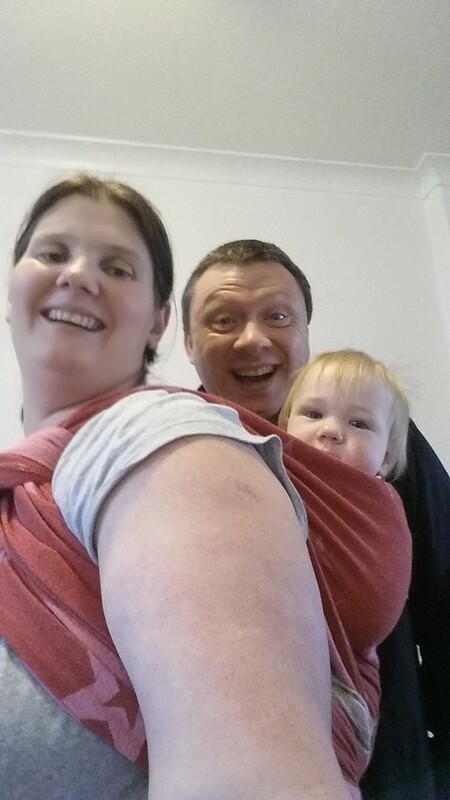 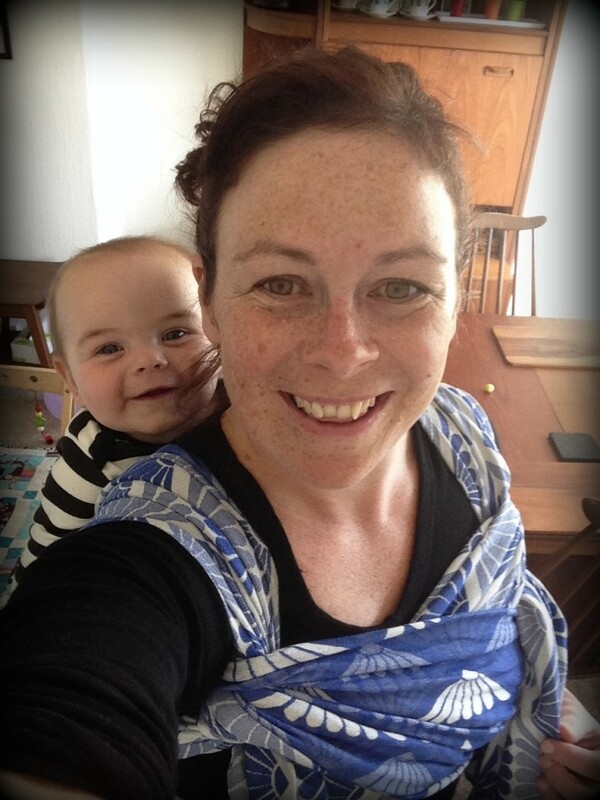 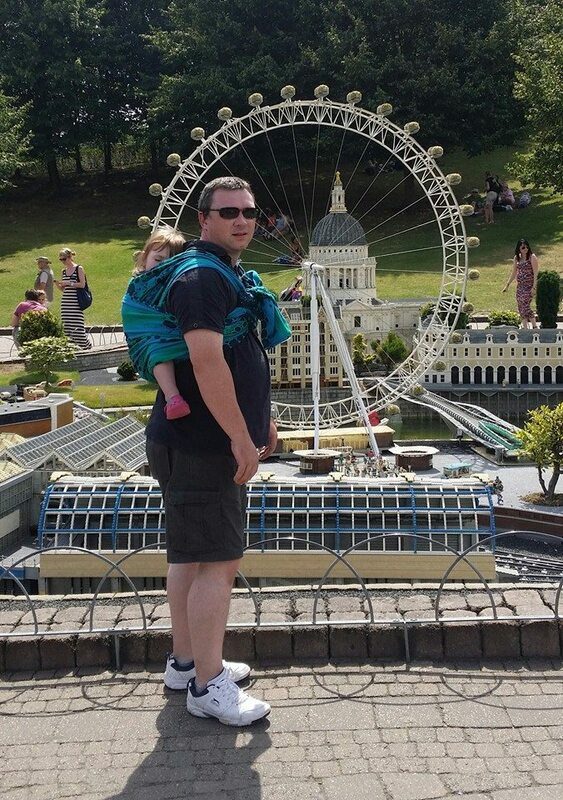 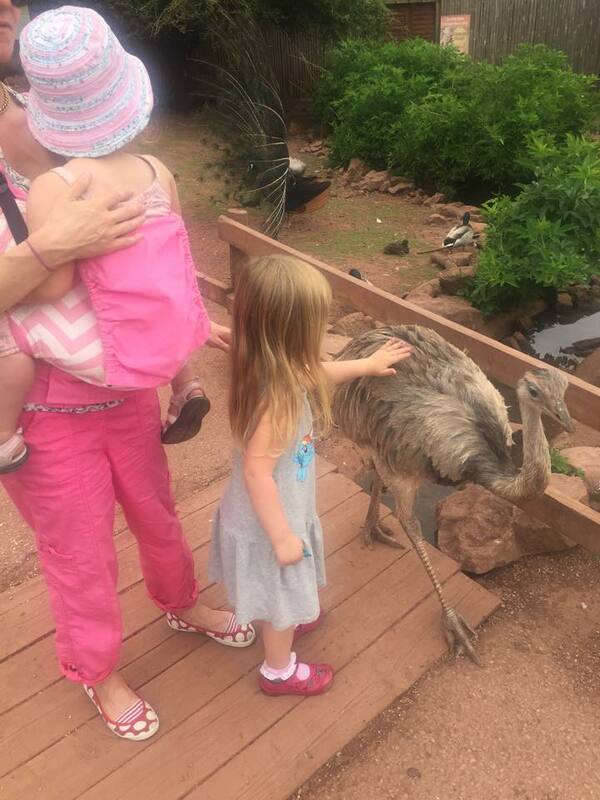 We love sharing your favourite babywearing photos! 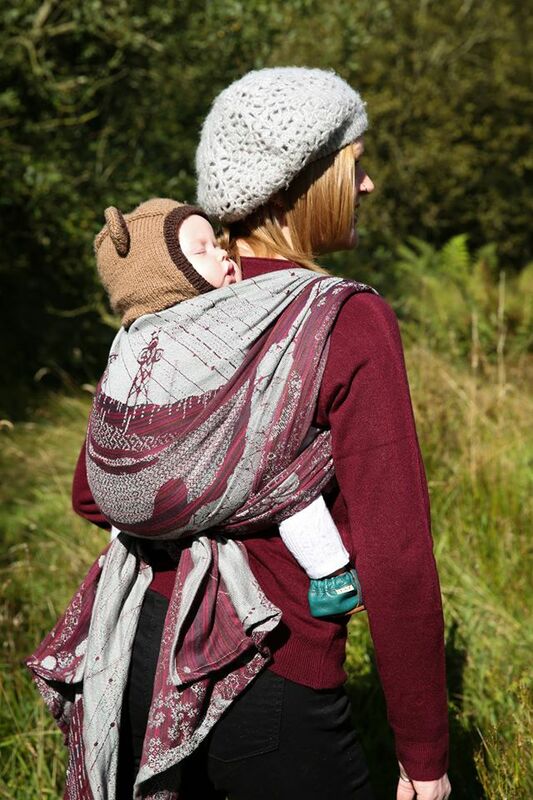 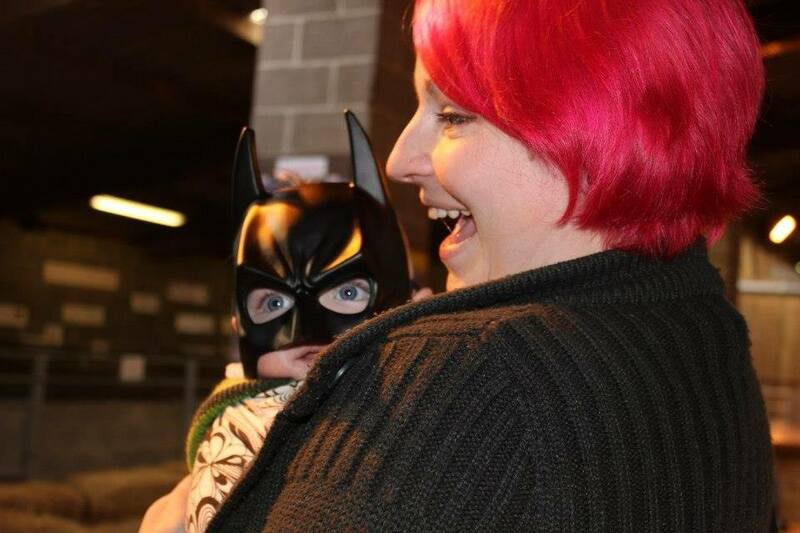 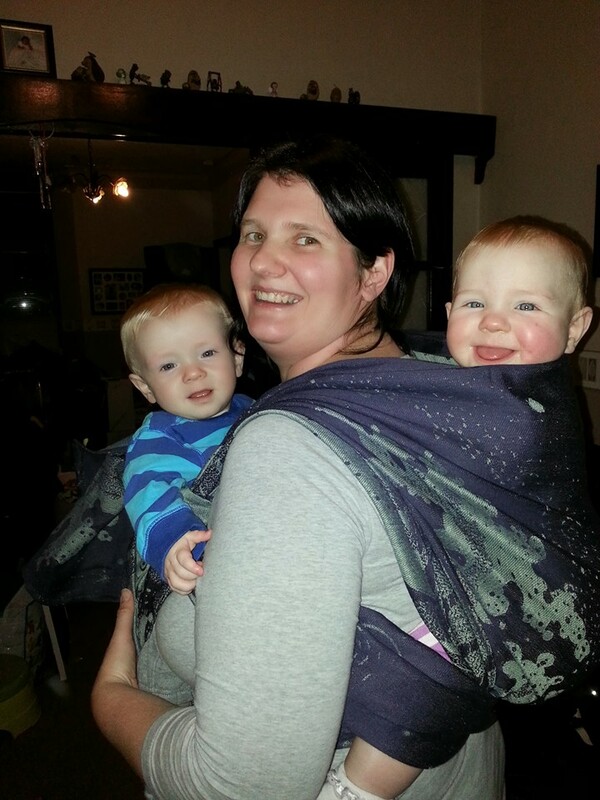 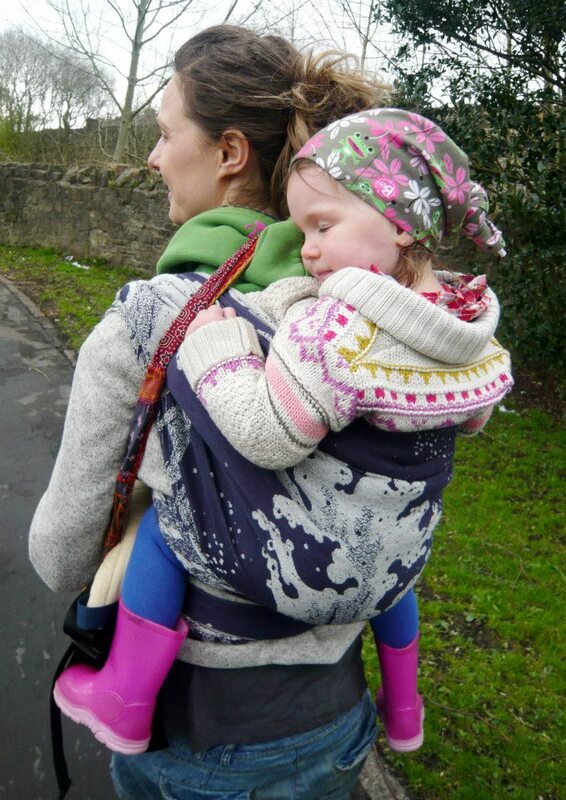 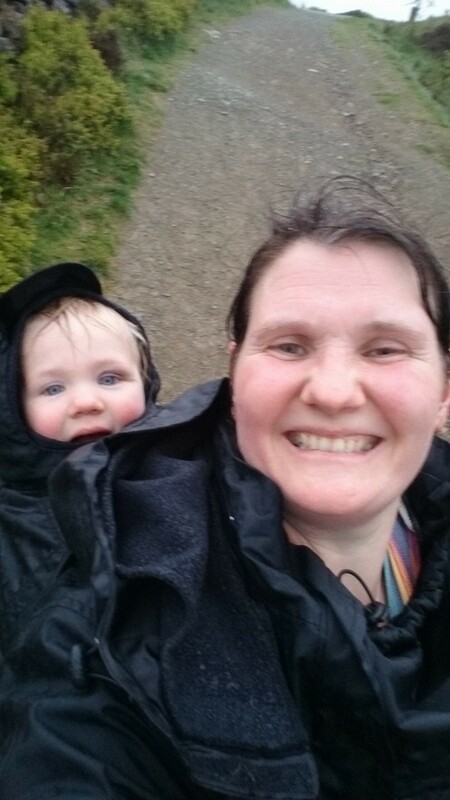 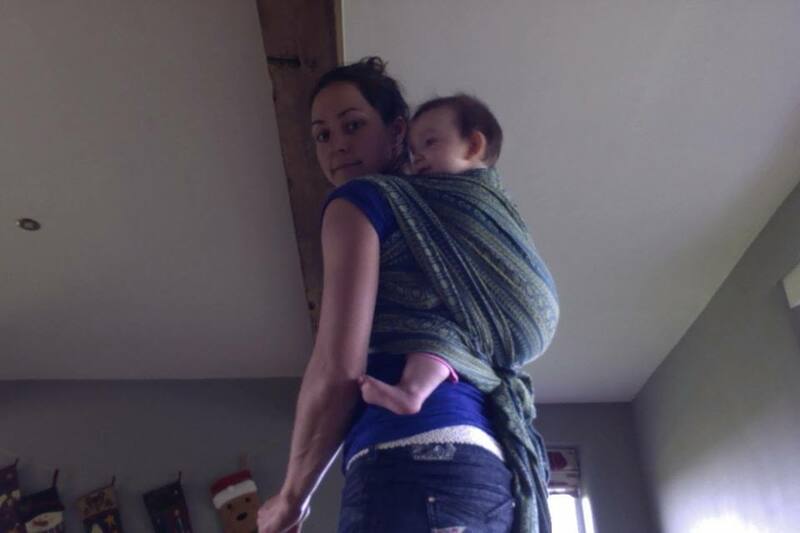 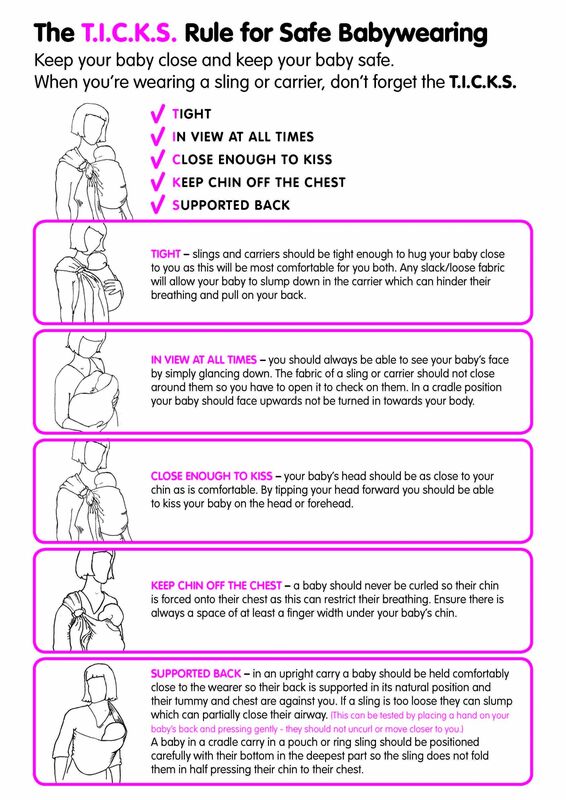 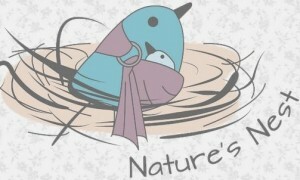 Email us your favourite images, info@wpslings.com so we can share the babywearing love right here!